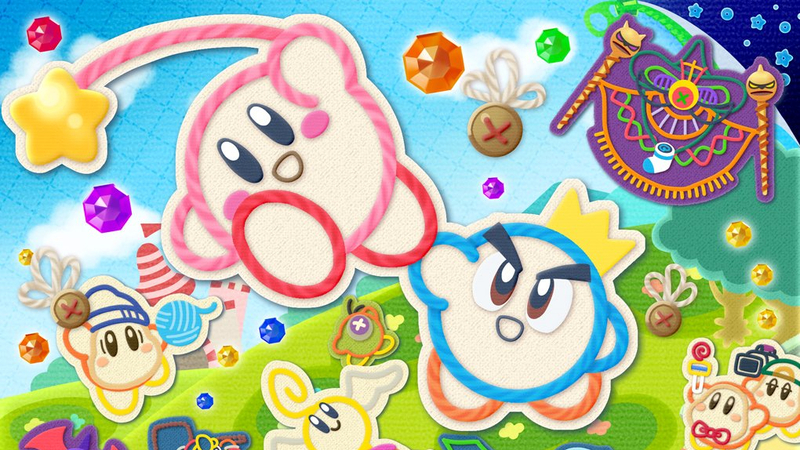 Amazon Japan always bundles up their Switch and 3DS game pre-orders with exclusive pre-order bonuses, and Kirby’s Extra Epic Yarn is no different. 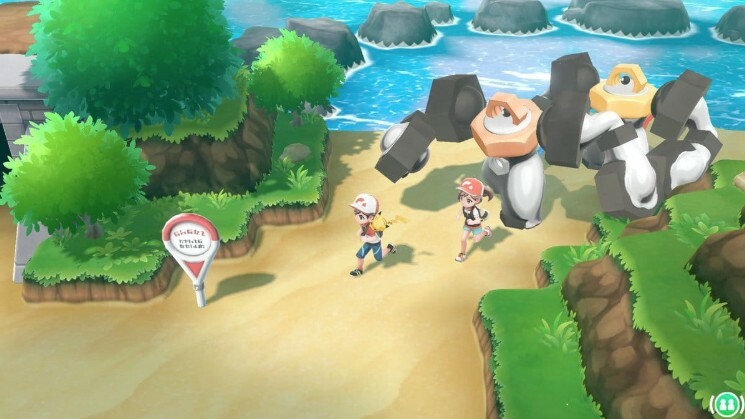 Media Create has published the latest video game sales data for March 4 to March 10, 2019 in Japan. 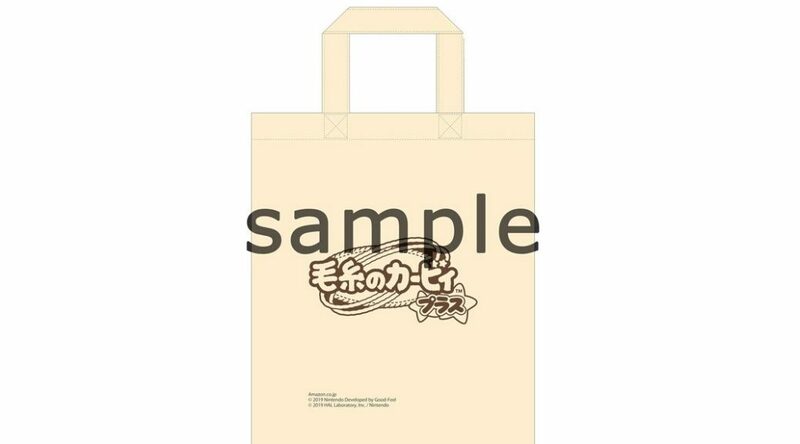 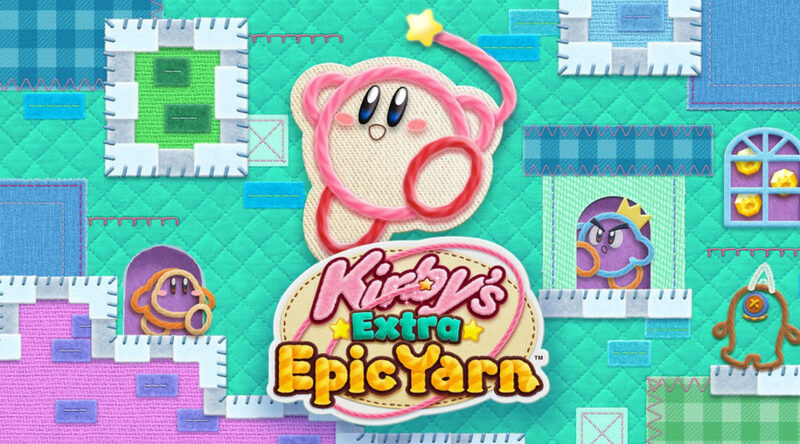 Media Create has published Day-One sales figures for Kirby’s Extra Epic Yarn (3DS) this week, in Japan. 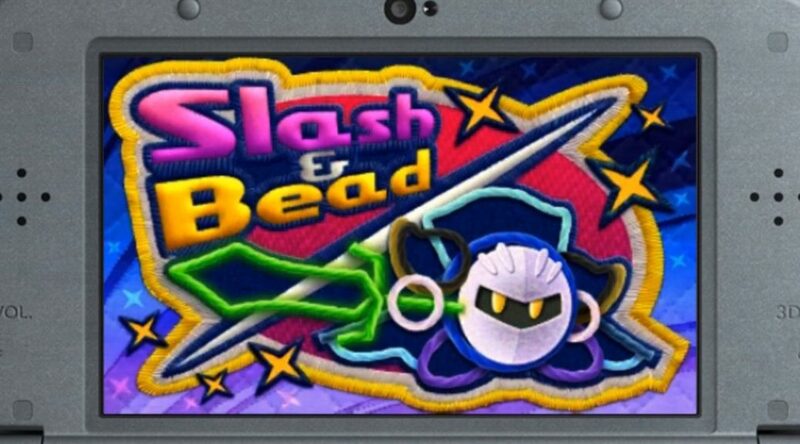 Kirby’s Extra Epic Yarn has finally arrived on Nintendo 3DS in North America today. 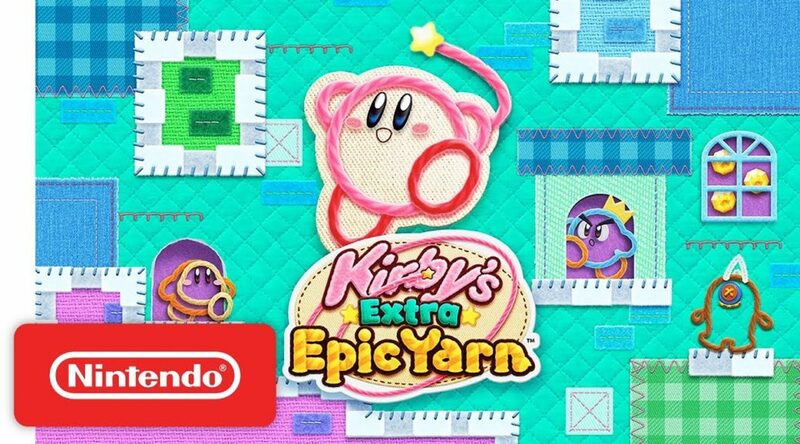 Despite a soft landing, it looks like Nintendo is still celebrating the imminent release of Kirby’s Extra Epic Yarn in style. 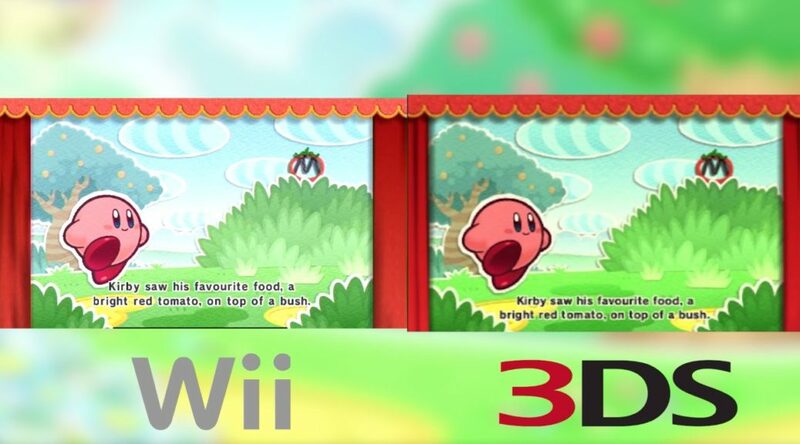 GameXplain has put out a graphics comparison video showing the differences between Kirby’s Extra Epic Yarn on 3DS and Kirby’s Epic Yarn on Wii. 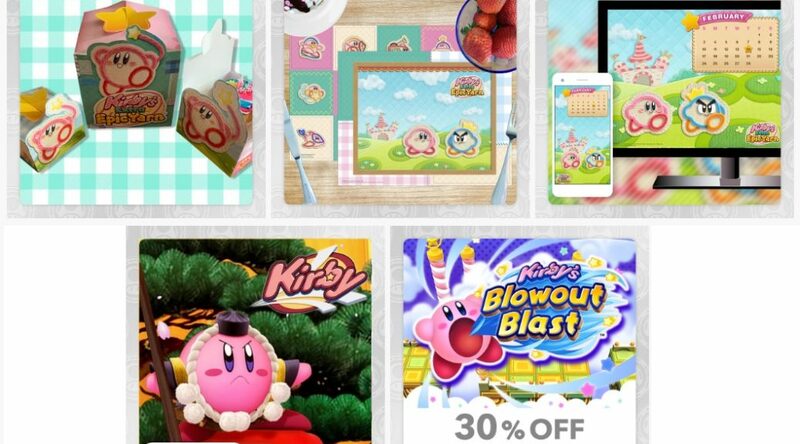 Nintendo of America has released two free demos on Nintendo Switch and Nintendo 3DS today.